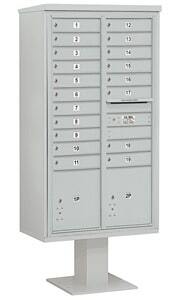 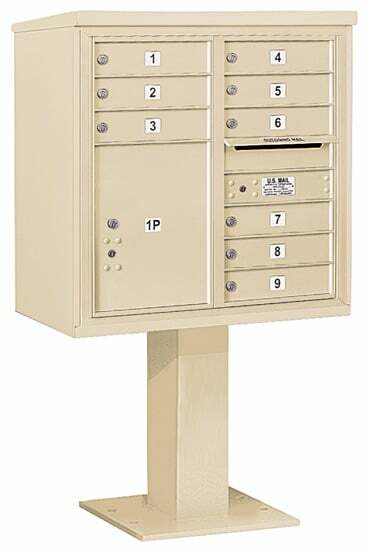 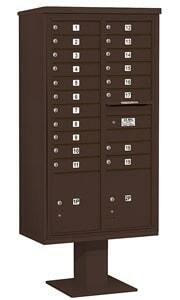 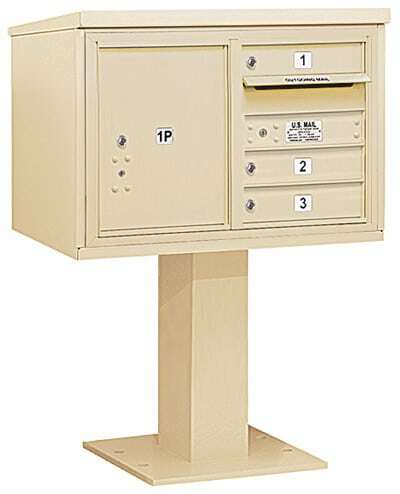 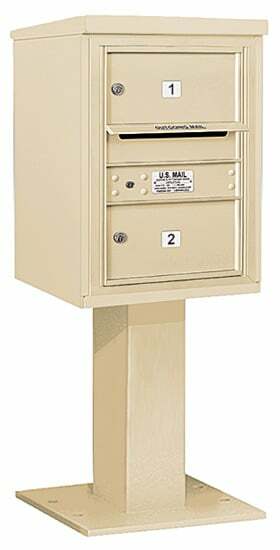 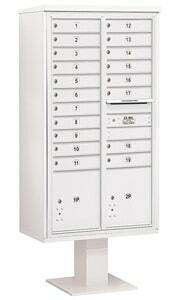 Your new Salsbury 4C pedestal mailbox comes with private master locks. 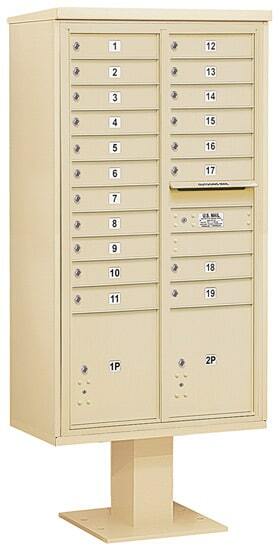 For USPS delivery, the post office will install their own locks. 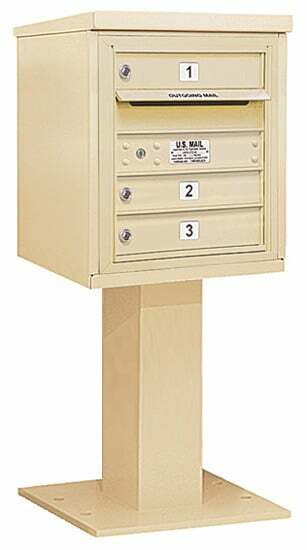 An optional mail slot plug to restrict access to mail slots is also available, call us or chat with a customer care rep if you have any questions.